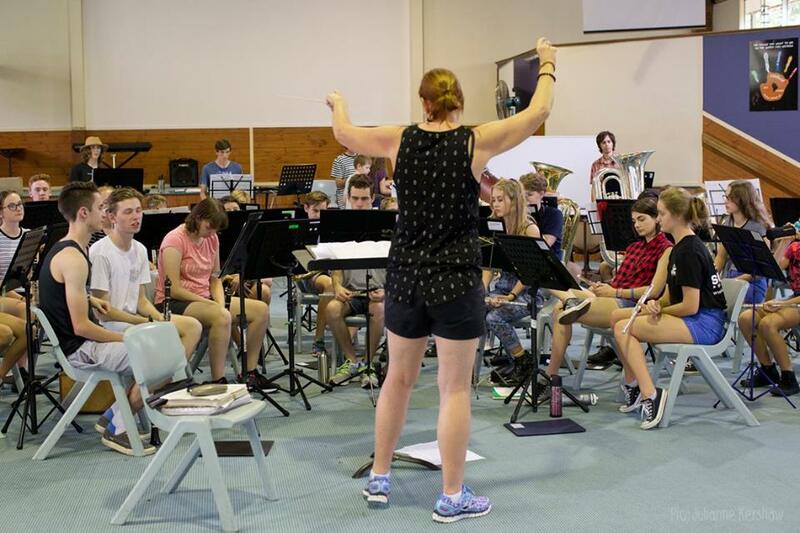 Over 200 musicians plus parent volunteers and conductors will have a great time at our Annual Camp. 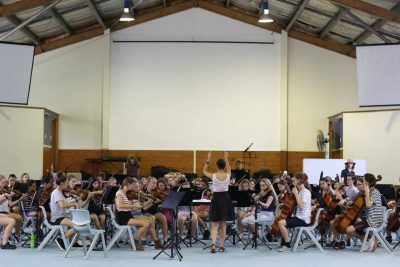 For the last few years Camp has been held at Mapleton. 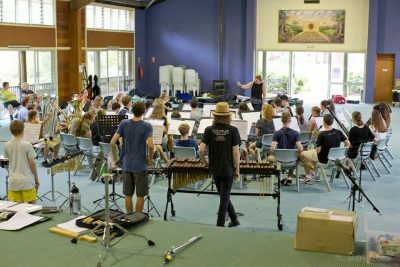 Volunteers will be on hand to support particularly new young musicians on what may be their first experience away from home. 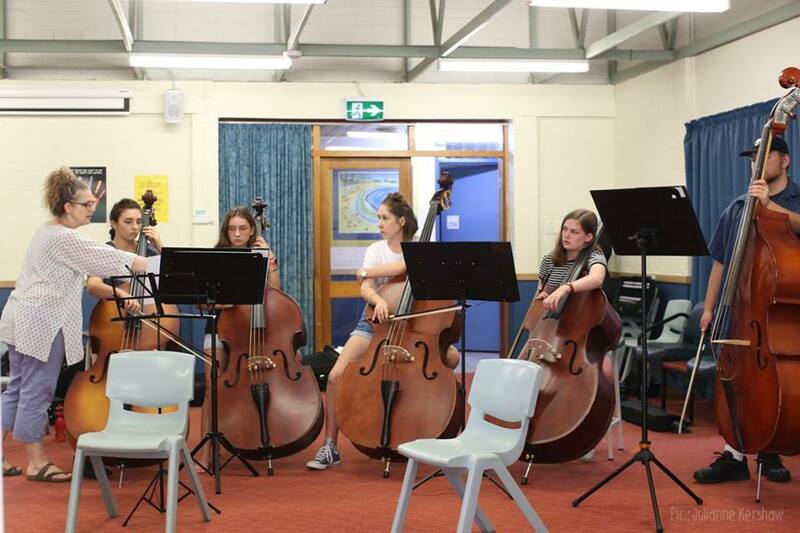 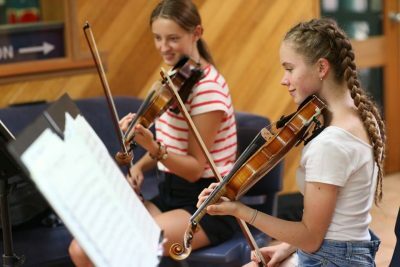 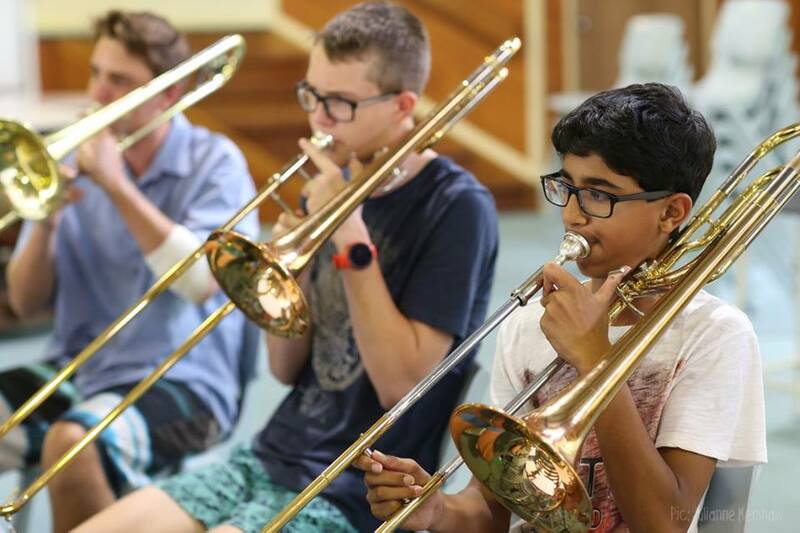 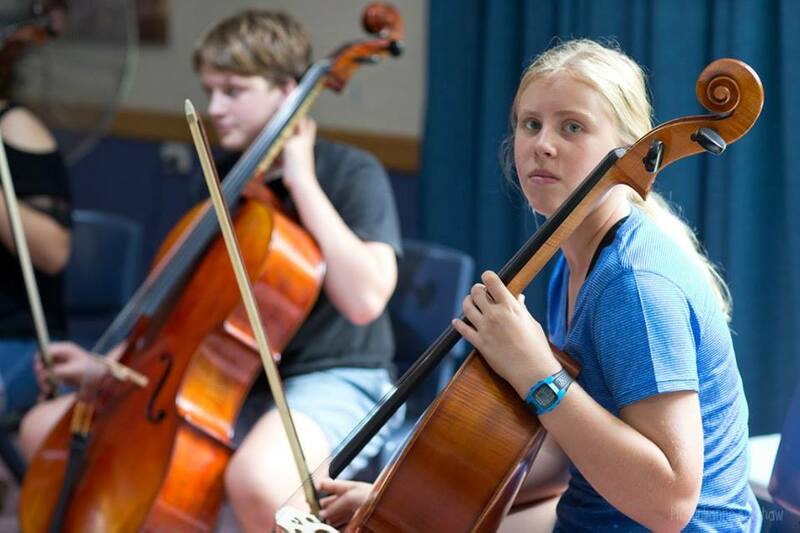 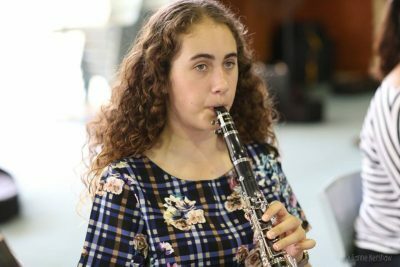 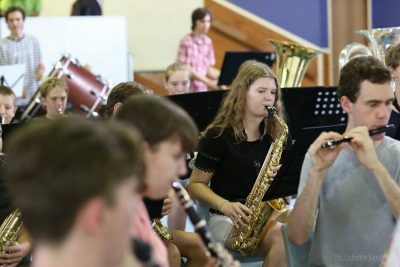 Attendance at the camp is compulsory, as it fast tracks not only the friendships and togetherness of the ensembles, but also musical development. 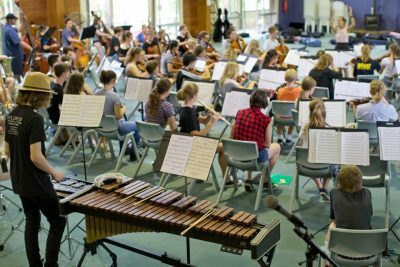 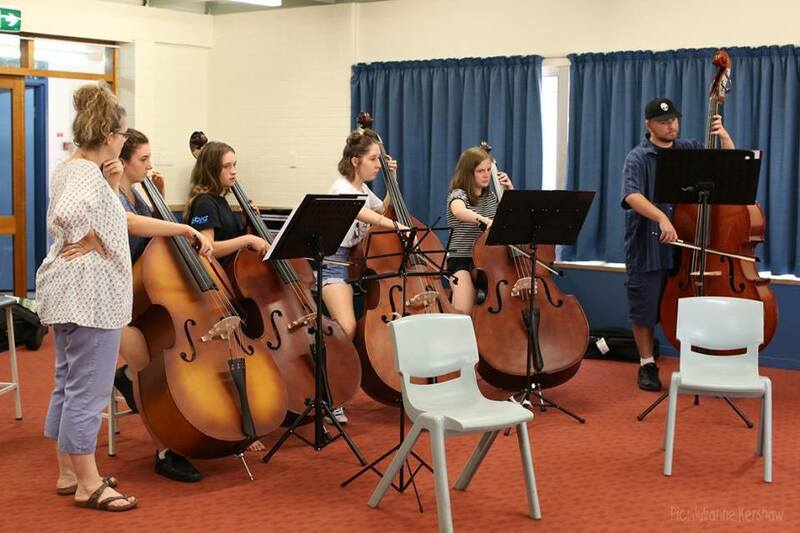 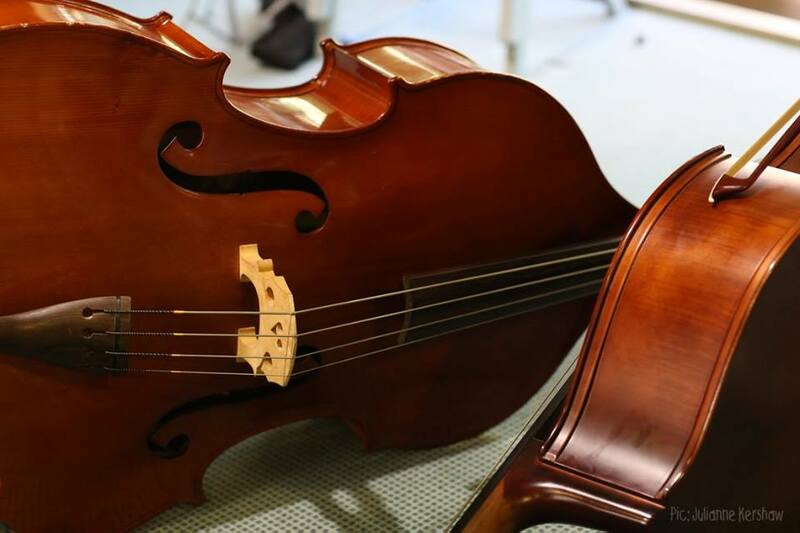 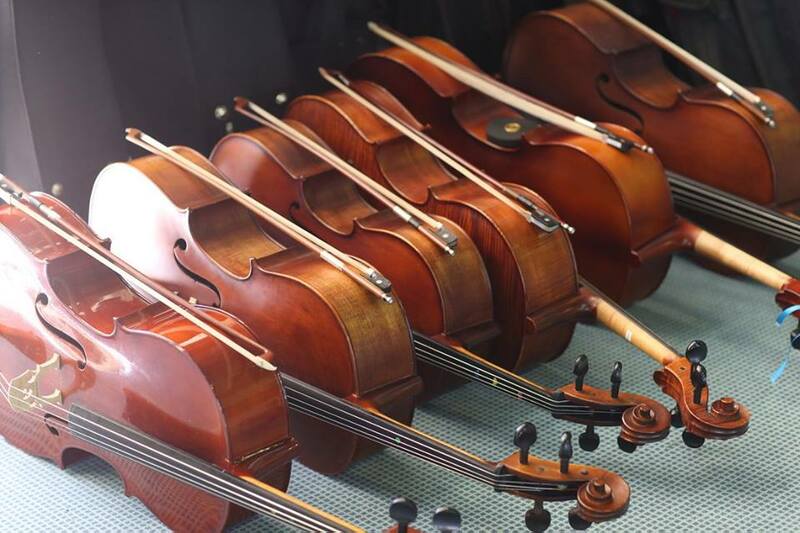 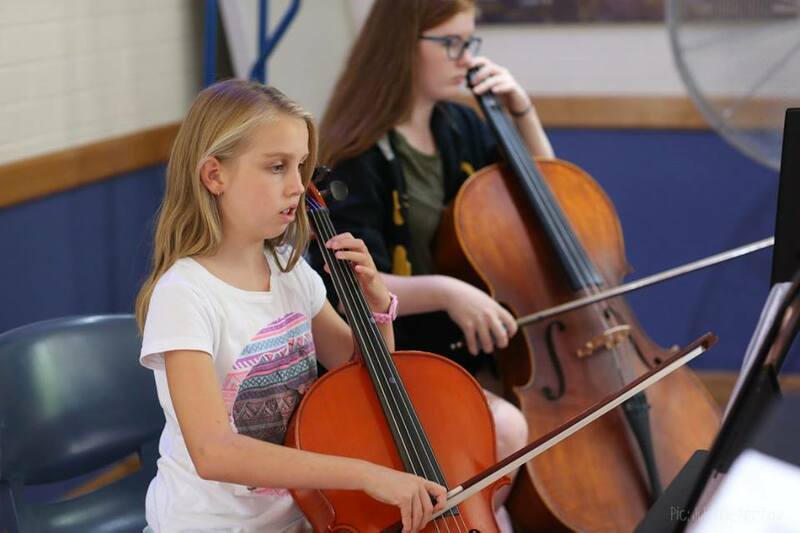 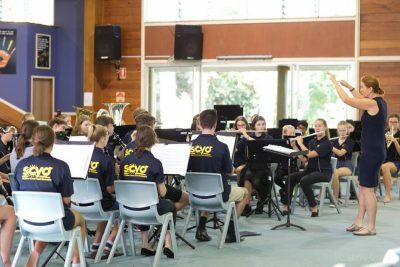 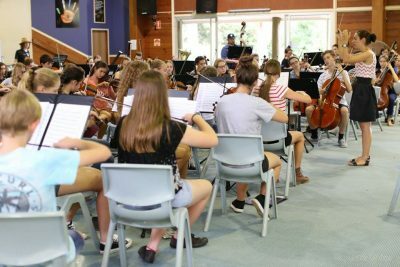 In addition to working closely with conductors, tutors and alumni, SCYO also brings in talented musicians and educators from a wide range of genres to broaden and develop the musicians. 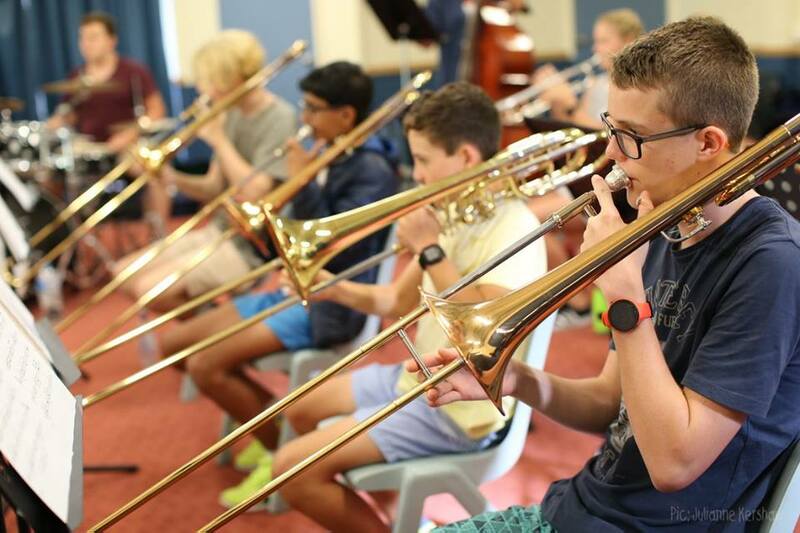 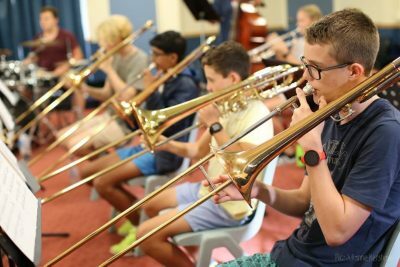 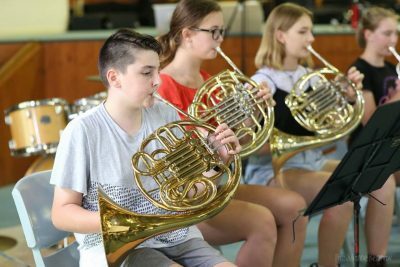 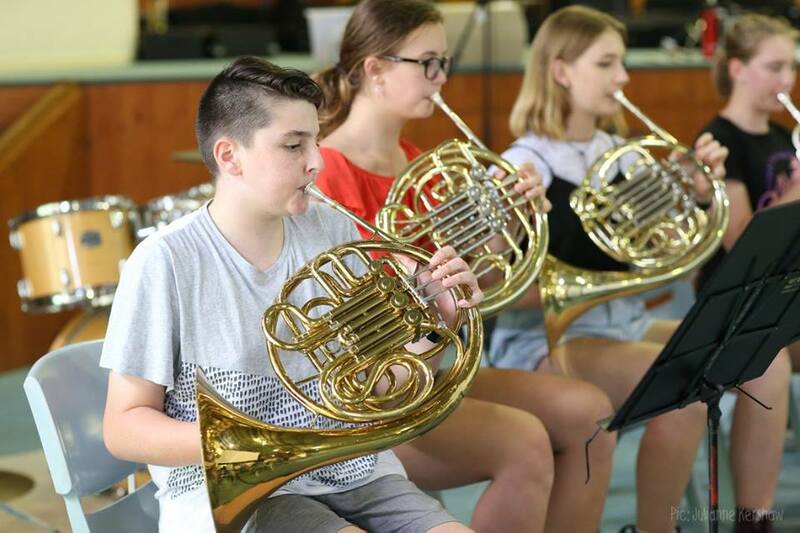 Camp enables the conductors to plan a musical repertoire, and faster progression for the ensembles to more challenging music throughout the year. 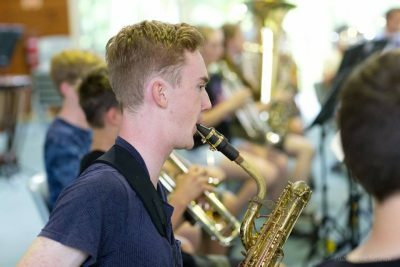 IMPORTANT: Information is made available through this website, at rehearsals, and generally confirmed with emails prior to the Camp. If you have any questions about Camp, please do not contact Maria. 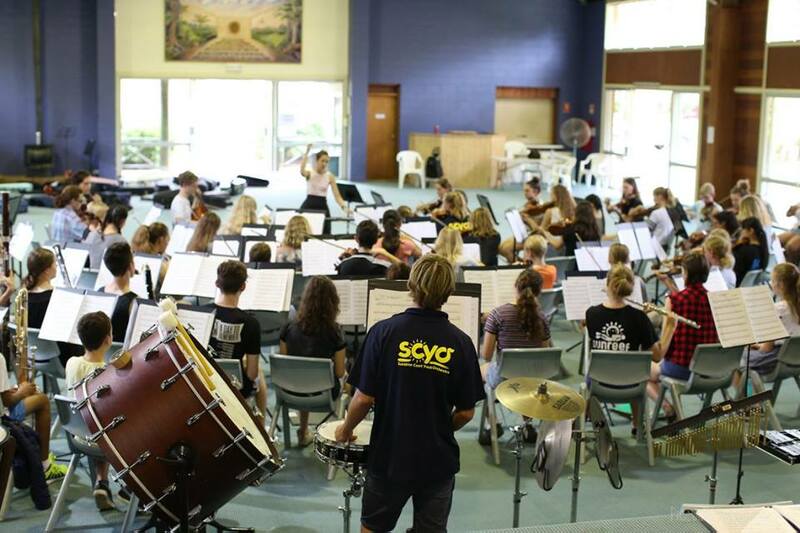 The first point of contact is camp@scyo.org.au . 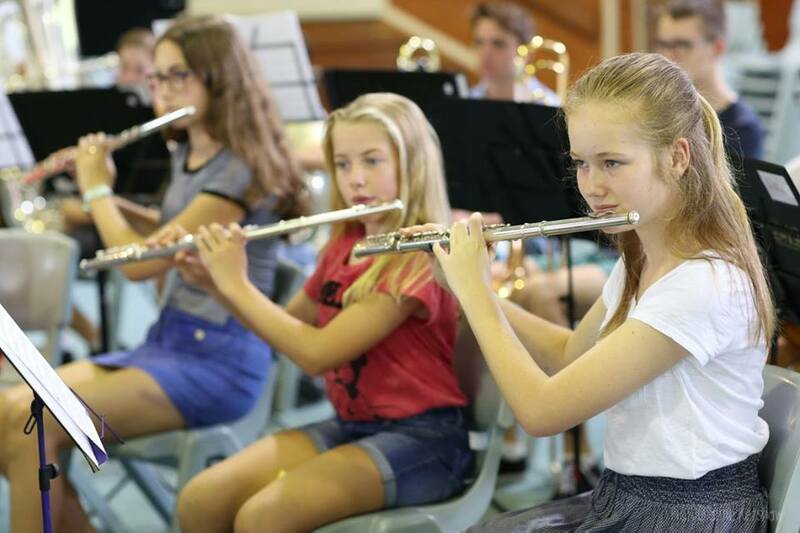 There is no cost to musicians as this is included in your annual Membership fees. The Camp includes accommodation, all meals including morning and afternoon teas and supper, tuition, guest performers and recreational activities. 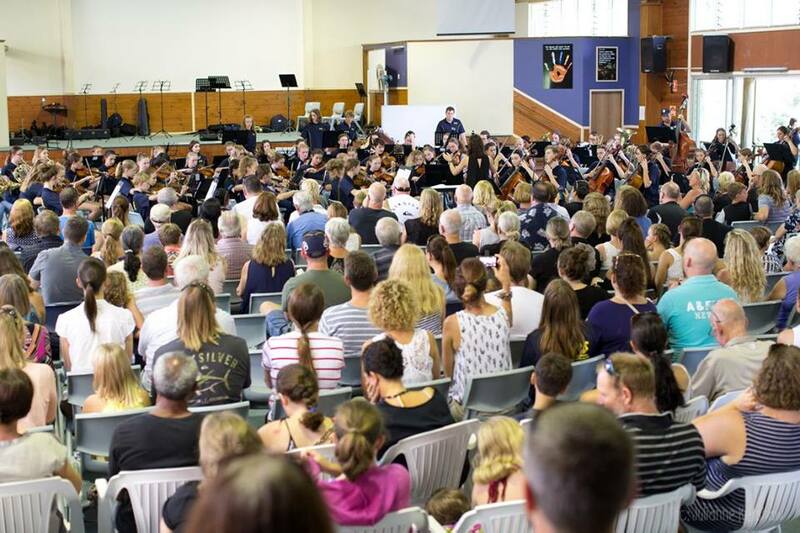 The Camp concludes with a free concert for families and friends on Sunday. 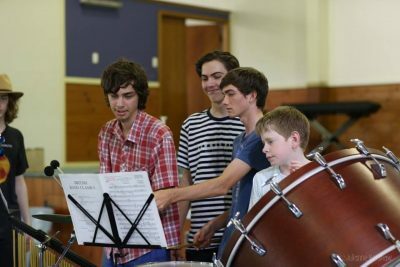 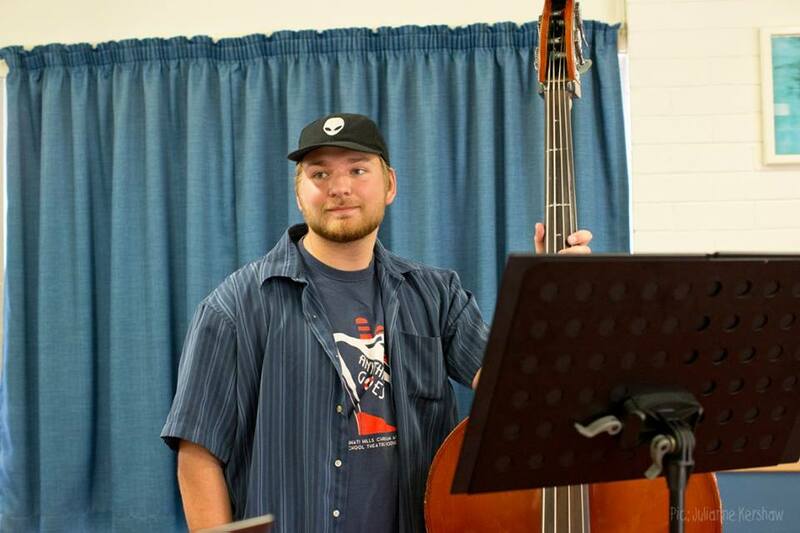 Music Camp is a fantastic annual opportunity for intense music development and making new friends with similar interests. 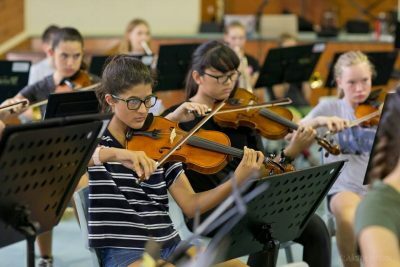 Musician work in small tutorial groups and their full orchestra groups. 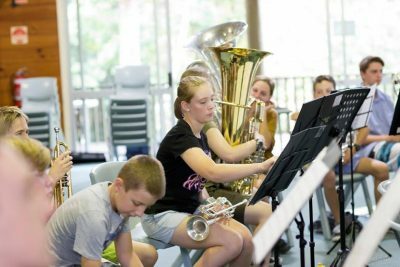 Musicians also enjoy organised night activities and participate in supervised recreational activities, or study and quiet activities. Accommodation is provided in separate male and female dormitories, each with their own bathroom facilities. 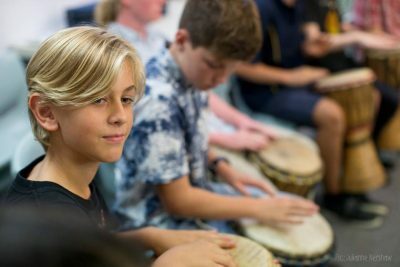 Parent supervisors are also accommodated in each building, in separate rooms. 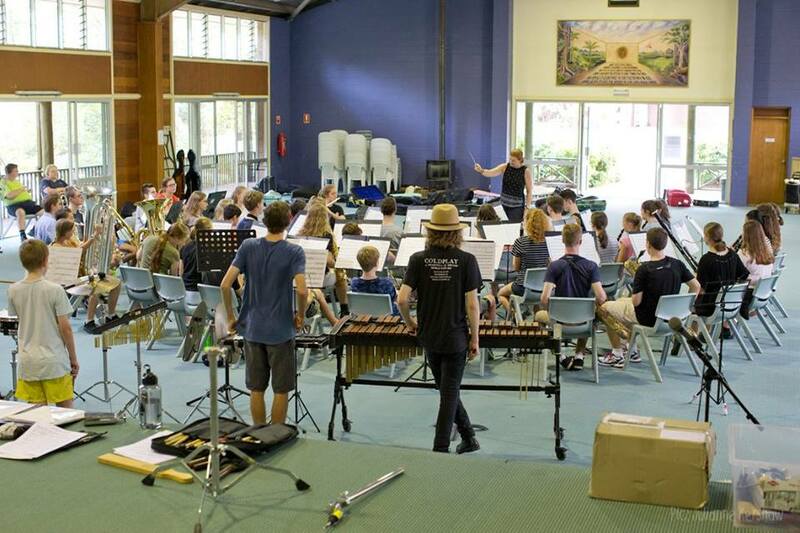 Musicians organise their own transport to and from the Camp. 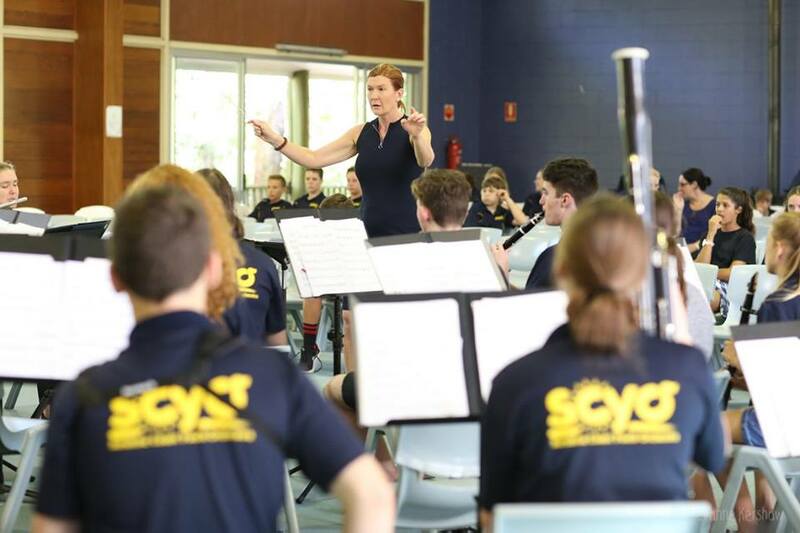 SCYO parent volunteers provide an appropriate ratio of adults to children for the Camp. Volunteer parents are rostered to provide duty of care, helping with organisation and supervision. Volunteer parents attend Camp at no cost as they work and enjoy reduced sleep. They are rewarded with beautiful music! 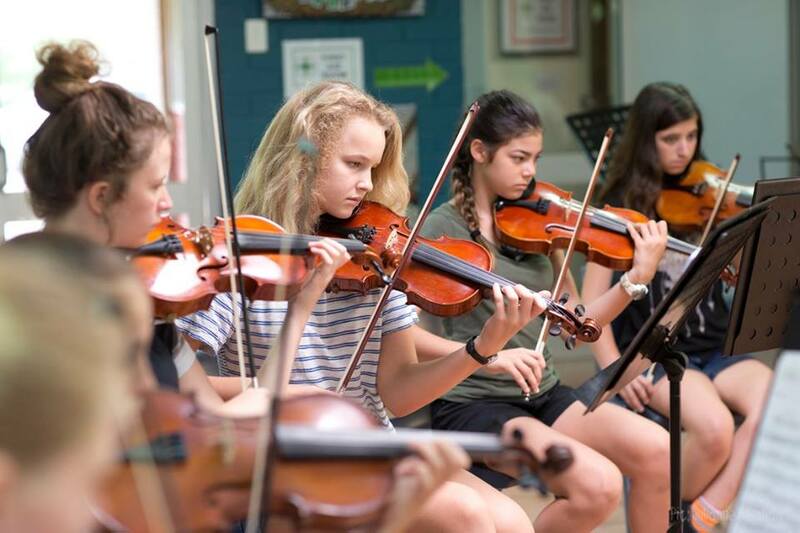 The responsibility that volunteer parents accept is to manage and support the needs of all children under their care. 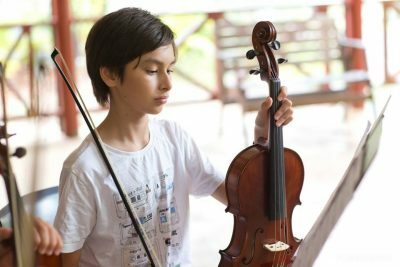 Vegetarian and special dietary needs can be catered for, however parents must notify SCYO of these needs well in avance of Camp to allow the Camp’s kitchen to cater appropriately. The camp form allows parents/carers to enter this information, and further queries can be made at camp@scyo.org.au. The Uniform for the Camp Concert on Sunday is the SCYO Casual Uniform which includes the SCYO polo shirt. 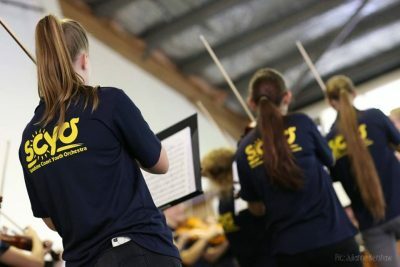 SCYO polo shirts will be distributed to new members and anyone who has outgrown their old shirt at camp check in.